Free: In Vivo's Ashley Yeo talks to Association of British Healthcare Industries' Nishan Sunthares and Richard Phillips about the subject that will dominate the thoughts, behavior and business of medical technology companies in the UK for many years to come. Brexit will have a major impact on medical technology businesses within the UK and beyond. Although much has already been decided (albeit, not always smoothly) in UK government circles, there is a sense that the hard work is yet to come, given the UK has yet to embark on withdrawal talks and trading relationship negotiations. 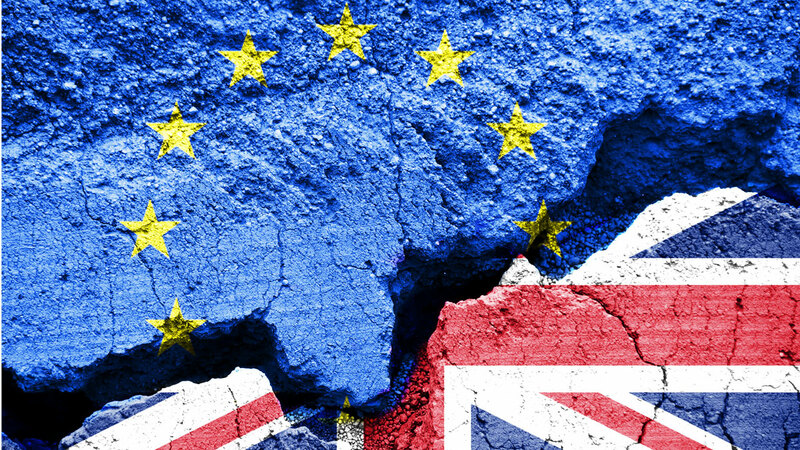 In this podcast – recorded as the upper chamber of the UK parliament takes its turn to debate the bill that is intended to formally set the UK's exit from the EU in motion – executives with the Association of British Healthcare Industries set the scene. Nishan Sunthares, ABHI's chief operating officer, and Richard Phillips, the group's director of health care policy, describe the current realities and air their thoughts about the potential opportunities that could emerge from a situation that few in industry had thought likely. This podcast was originally posted by our sister publication Medtech Insight.